Kanye West has dominated Hip Hop news in the last few days for making two lengthy, spirited, controversial speeches at concerts that have caused many of his fans to angrily turn their backs on him. In his extended rants, Yeezy spoke his truth, taking aim at everything from radio playlist politics to Mark Zuckerberg hunting for aliens. He also said that (had he voted) he would’ve cast his ballot for president-elect Donald Trump. 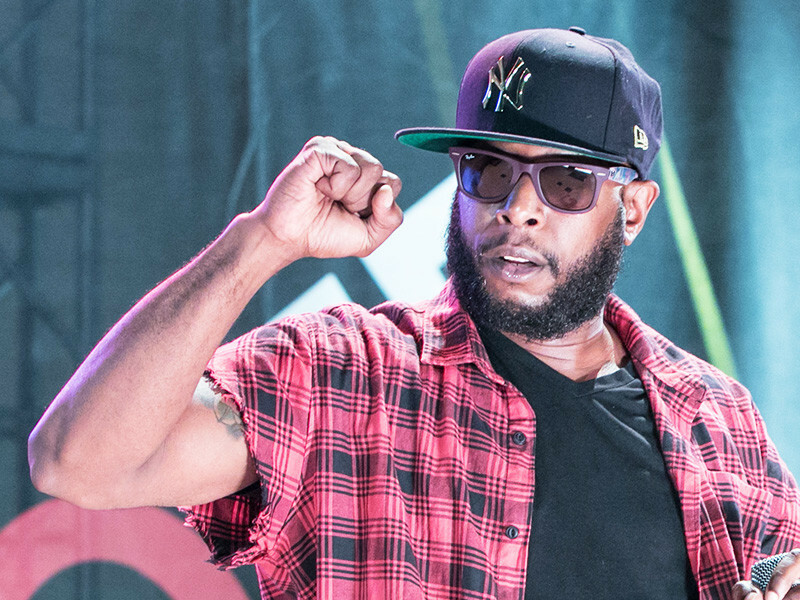 Talib Kweli is one of the many commentators who took issue with Kanye’s late endorsement for Hip Hop’s arch nemesis, respectfully reminding him of the impact that words can have. The two rappers go back more than a decade, with Kweli being instrumental in raising Kanye’s profile in the Hip Hop world. West even gave him a shoutout on “Last Call,” the closing cut from his monumental 2004 debut album, The College Dropout.